Pusha T's solo efforts sort far have been on point and 2013 is just going to prove this even more. 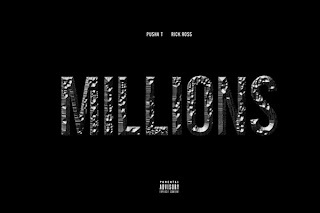 He released a new song called "Millions" yesterday featuring Rick Ross and we have a certified banger here. This song will be on Pusha's upcoming mixtape Wrath of Caine, but I feel this could have been a part of his solo album that will also be out this year. But if he is putting out stuff like this on a mixtape, I could only imagine how good his record will be. 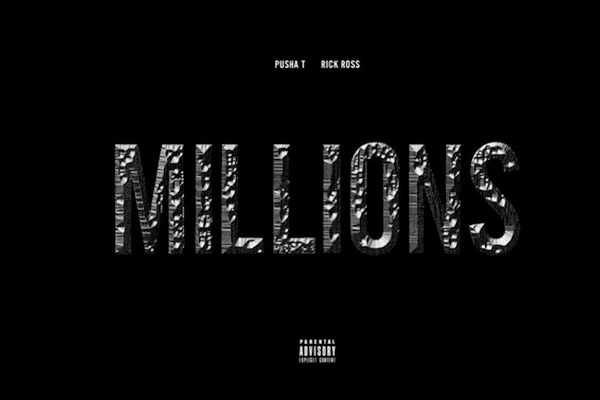 Stream "Millions" below.